An elegant handmade and assembled UV engineered Green Wall that looks amazing and you will be sure to love. 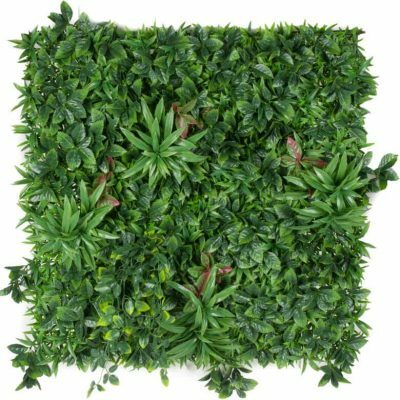 Simply the best when it comes to creating a stunning green outlook that will relax the soul and mind without the ongoing work. 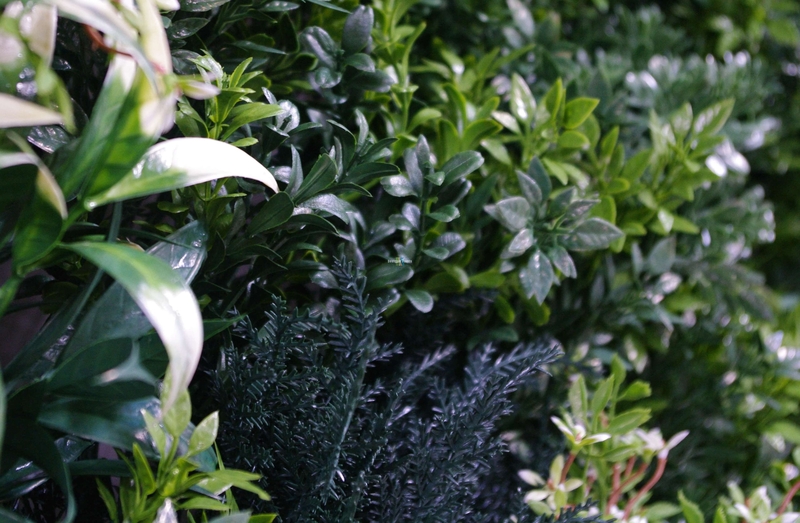 Our White Summer Fields vertical garden will ensure it feels like summer all year round! 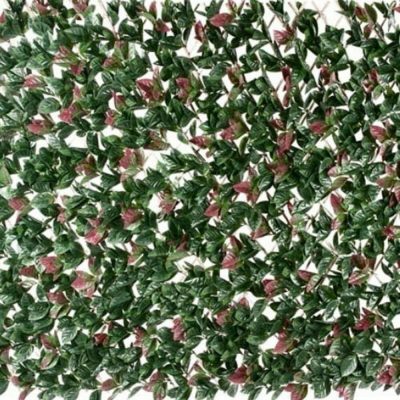 Each panel has been custom designed to provide a wide range of botanically correct plants, with many kinds of foliage elegantly blended together to create a stunning green setting that will relax the soul and calm the mind. 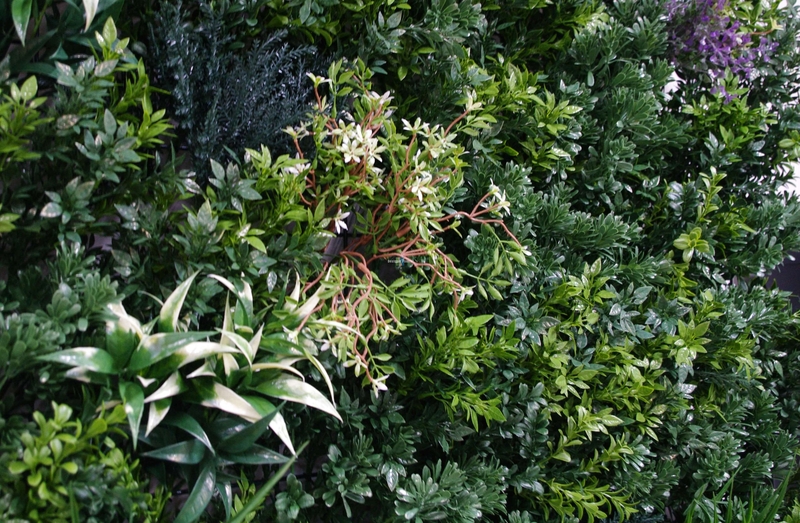 In total, each panel contains a wide range of indidivudal plants, however should you require – extra plants can be added in. For example a stunning Boston Fern can add fantastic depth and variation. 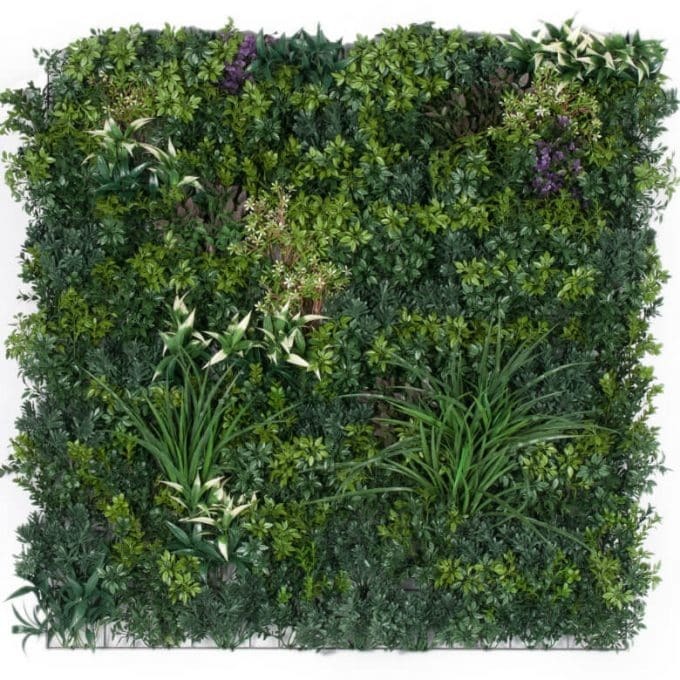 This bespoke green wall is made with a steel metal backing and weighs approximately 10kg per 100cm x 100cm panel.